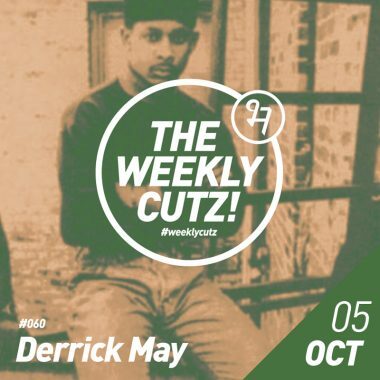 Derrick May special Weekly Cutz. 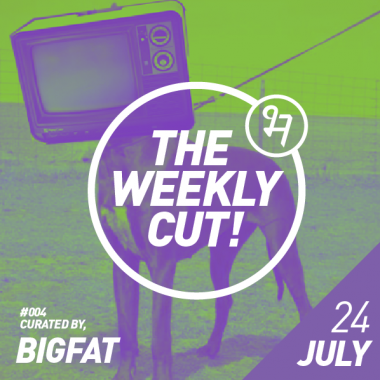 The Techno originator is touring India and how could we not put out a little playlist of our favorite tracks from the Detroit legend. Catch him at Drop , Mumbai on Friday 5th Oct.
I’m afraid. I’m afraid, Dave. Dave, my mind is going. I can feel it. I can feel it. My mind is going. There is no question about it. I can feel it. I can feel it. I can feel it. I’m a… fraid. Good afternoon, gentlemen. I am a HAL 9000 computer. I became operational at the H.A.L. plant in Urbana, Illinois on the 12th of January 1992. My instructor was Mr. Langley, and he taught me to sing a song. If you’d like to hear it I can sing it for you.